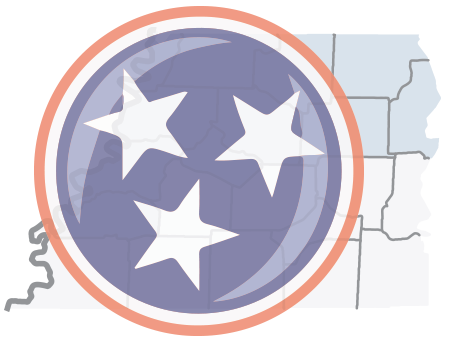 Check out the Northwest TN Workforce Board's 2017-2018 Annual Report! NASHVILLE – Tennessee Gov. Bill Haslam, Department of Economic and Community Development Commissioner Bob Rolfe and MTD Consumer Group Inc officials announced today that the manufacturer will invest $10 million in its Martin operations over the next five years. 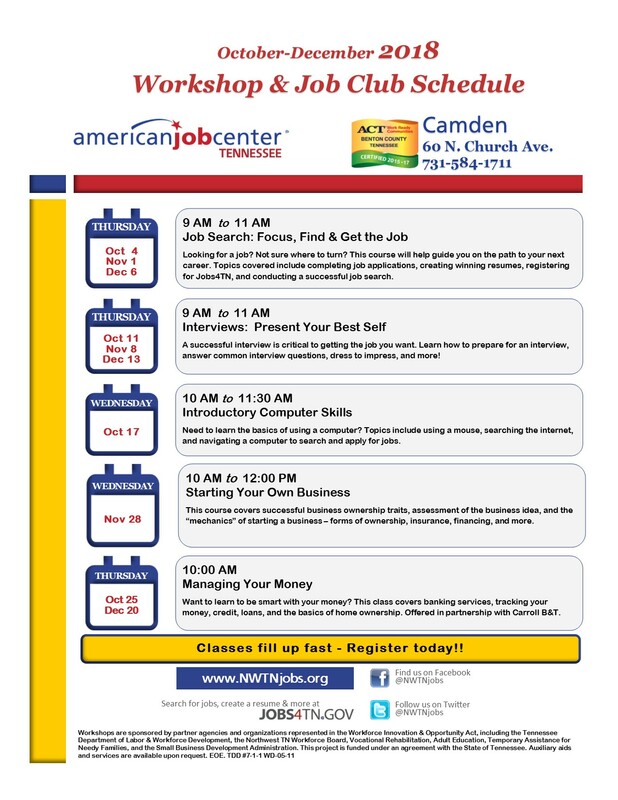 The American Job Center's Career Coach helps students make the connection between educational/training programs and quality career outcomes. With Career Coach, students can quickly find a career that's right for them based on relevant job market information and enroll in a program at institutions that best fit their goals. The result? Students engaged in their coursework and passionate about career outcomes associated with specific programs. For the first time in its history, Amteck is bringing a pre-Apprenticeship program on-site to a high school campus. Graduating seniors at Lake County High School who have expressed an interest in a career as an electrician will participate in a 10-week pre-apprenticeship program to learn the fundamentals of basic electricity and construction applications. 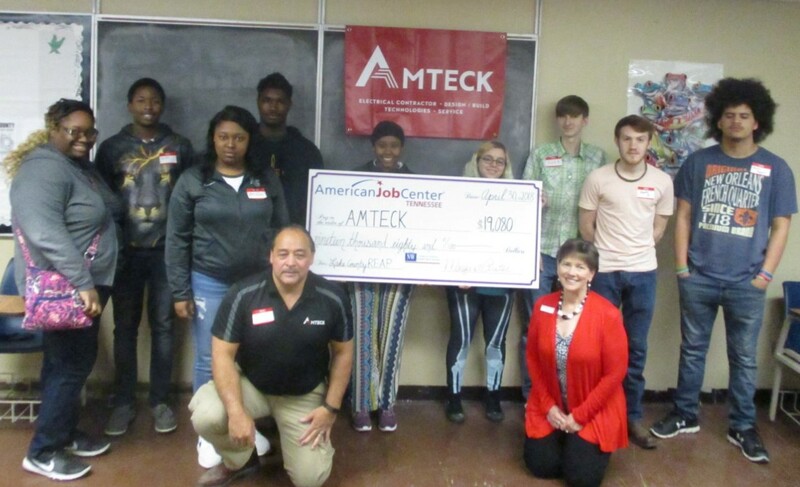 Upon successful completion of the first 2 weeks of the pre-apprenticeship program, students will have earned approximately $500, receive a tool kit valued at $300, and the opportunity to continue the training at the Amteck Dyersburg facility. If you received unemployment benefits in 2017, the 1099-G form will be available in your jobs4tn.gov account on January 31, 2018. You can access the form by going under Unemployment Services and clicking on Form 1099-G Information. From here, you will be able to view the 2017 information as well as print off the form. Click HERE to follow the step by step instructions to access the form.